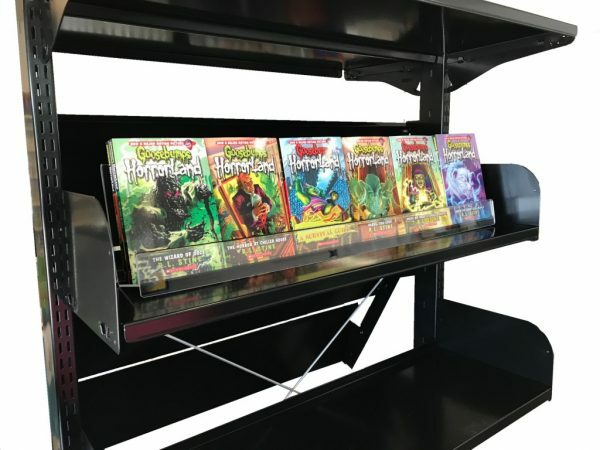 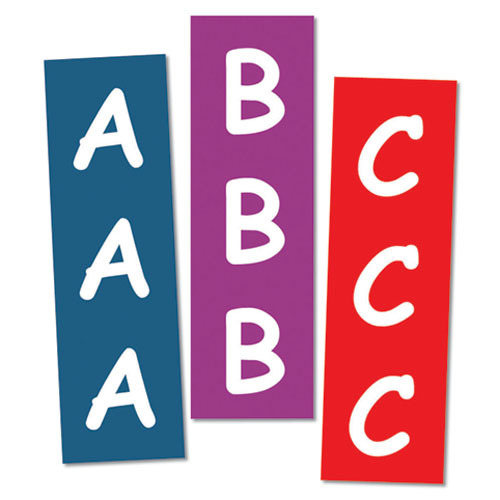 Transform any standard shelving into high-volume promotional space at a very low cost. 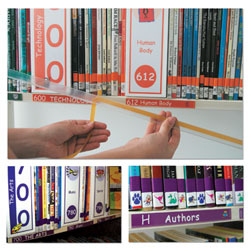 Whether you have metal or melamine shelving you can change your display option in an instant. 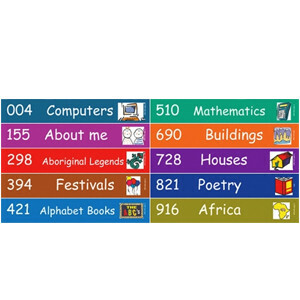 Can also be used on your counter top to display new additions to your library.